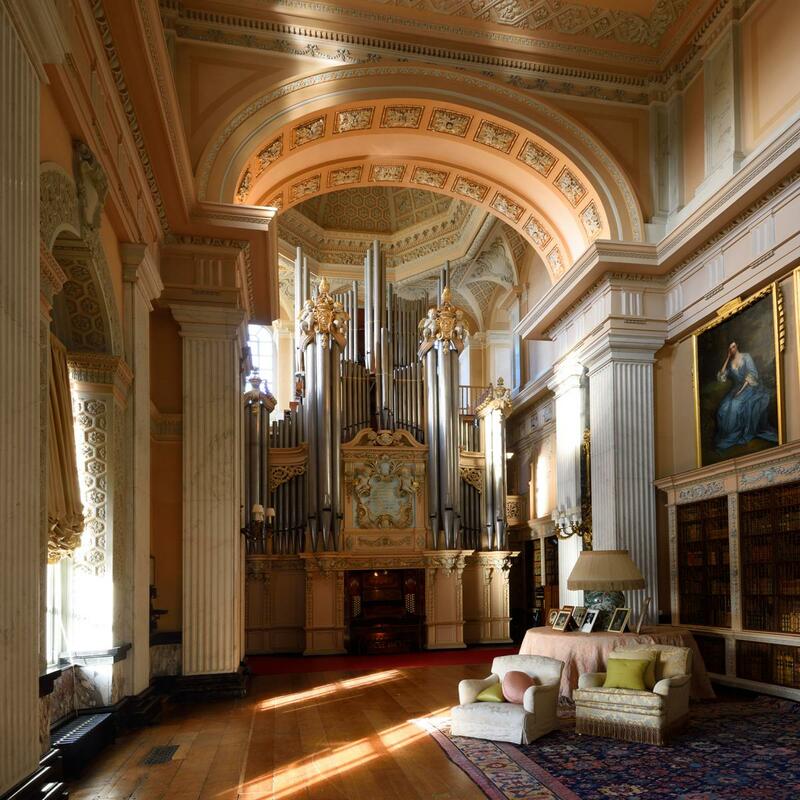 On selected dates, visitors can enjoy recitals on our Willis Organ that bring the history and scale of Blenheim Palace to life. In the Long Library stands a magnificent organ by ‘Father’ Willis, built in 1891 to the order of the 8th Duke. 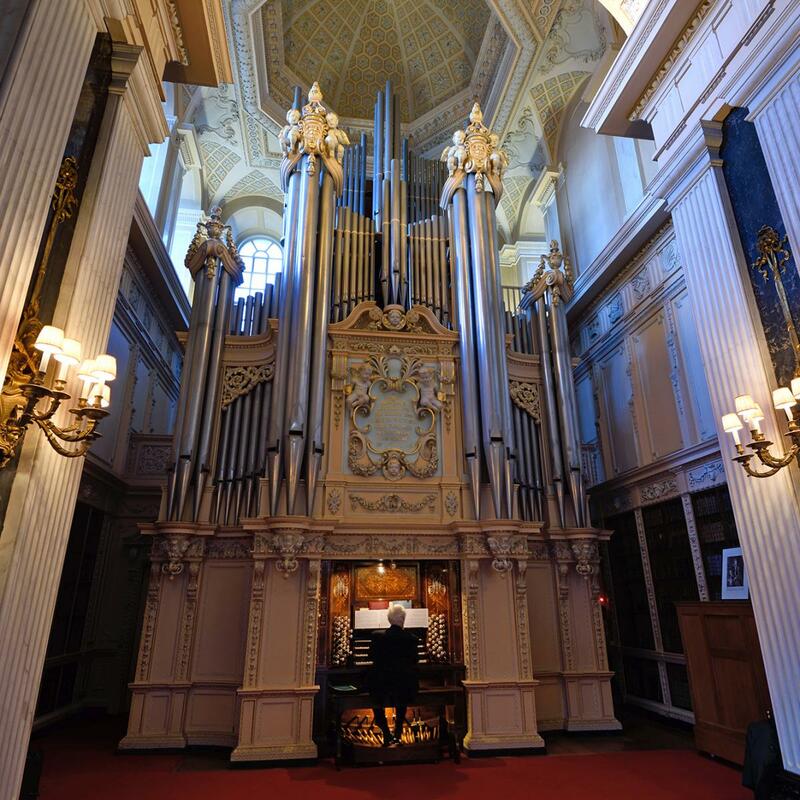 This organ is the largest organ in private ownership in Europe, with four manuals and pedals, 2300 pipes and 53 speaking stops. 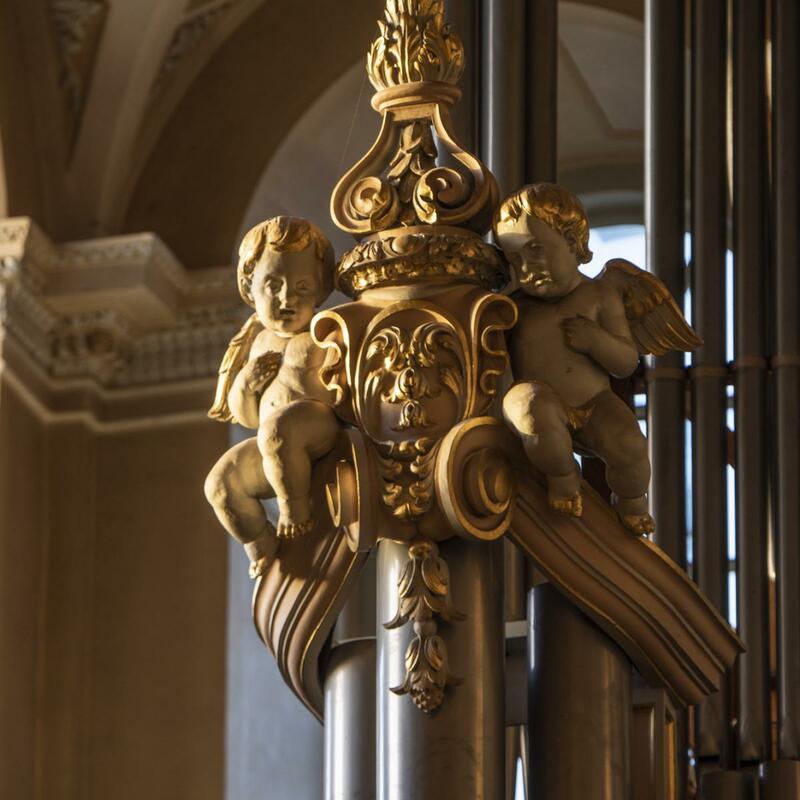 Visitors can enjoy demonstrations on the organ most Fridays from 12.00-13.00 and Sunday recitals on selected dates by a range of guest organists from 13.30-14.30.